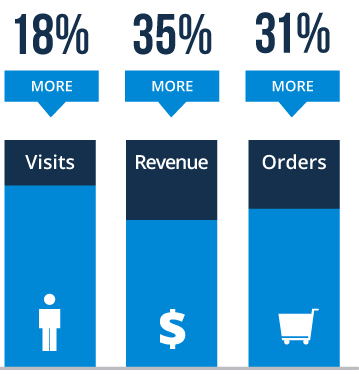 With 68% of all online searches beginning at Google, can your Ecommerce store afford not to be seen there? 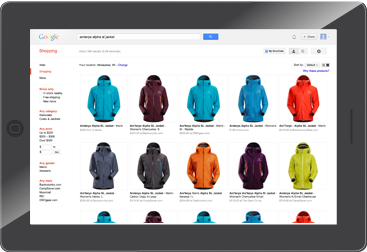 Google Shopping puts your products front and center when it matters most. With Converzen, harnessing this power is simple. 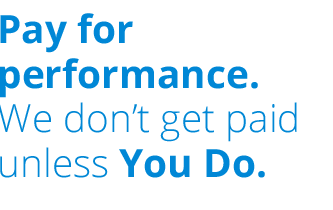 Just send us your product data feed and we’ll format it, optimize it and get your products live on Google Shopping in no time. 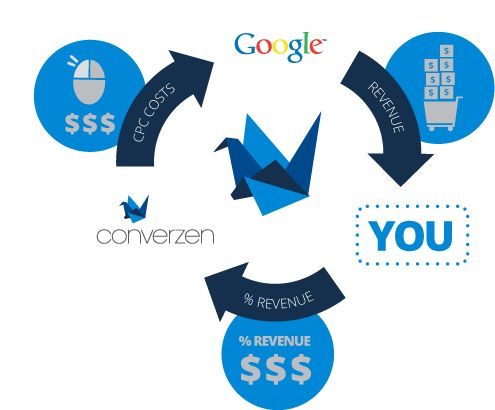 Fully-managed campaigns by the expert team at Converzen mean premium performance with no experience needed. Premium Performance, No Experience Necessary. Leave the Hard Work To Us. 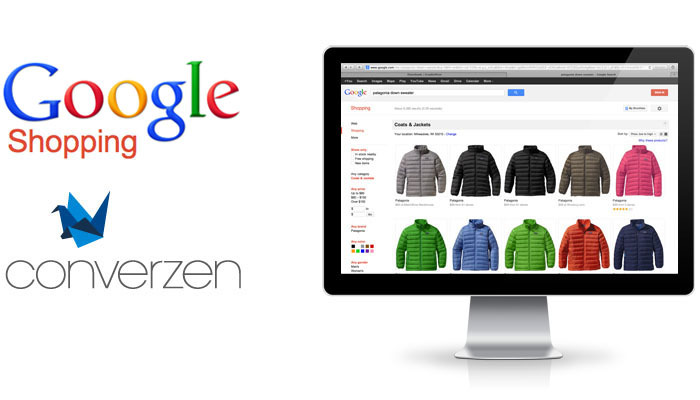 Converzen Makes it Simple to Quickly List 1000’s of Products on Google Shopping. 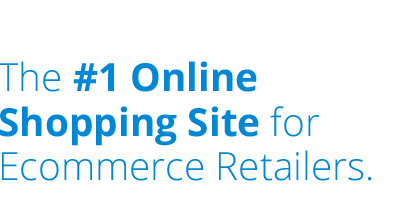 Commission Based Payment Means No Set-Up Fees, No CPC Charges & Low Risk. 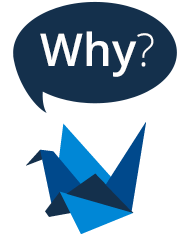 No Contracts and No Monthly Fee for 30 Days. Only Pay for the Sales We Deliver. © 2013 Converzen, LLC. All Rights Reserved.